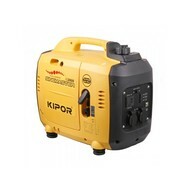 Kipor digital generators offer the smallest form of portable power compared with a traditional generator, saving about 50 per cent in dimension and weight. 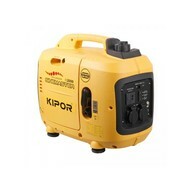 This compact and lightweight design allows true portability of power, no matter where it is needed. 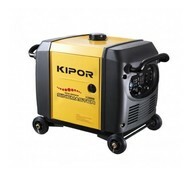 This type of generator boasts quieter operation (between 3-9dB less than traditional generator sets) by incorporating a special two-tiered noise dampening system in the form of a cube-shaped soundproofing box surrounding the engine and an outer wall which absorbs any leaked noise. 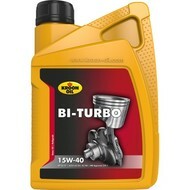 Fuel capacity::5 ltr/ 3,5 hrs.